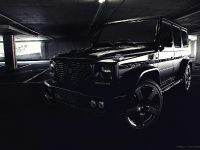 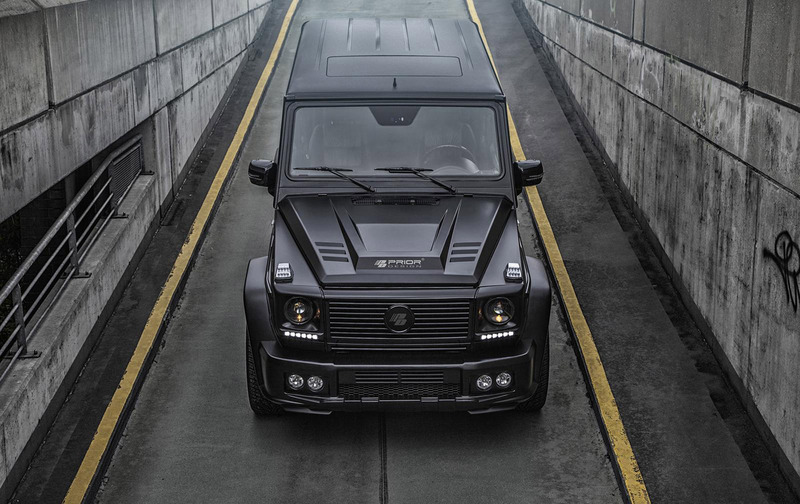 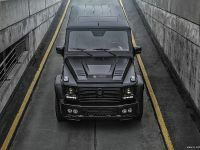 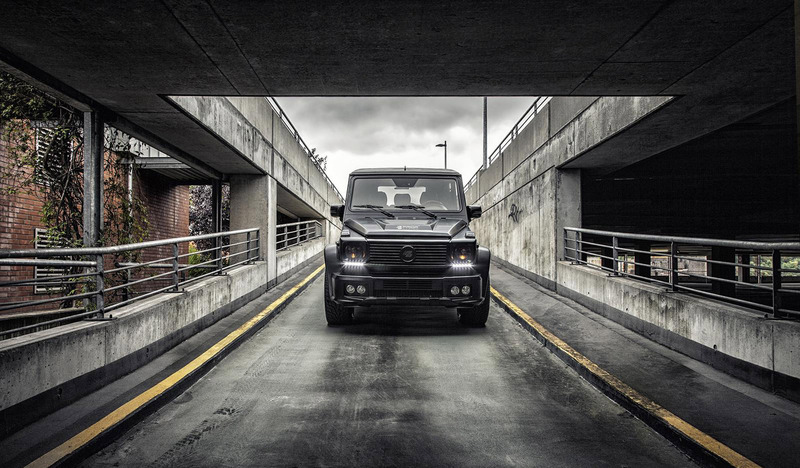 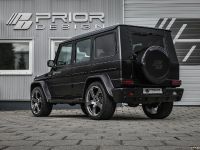 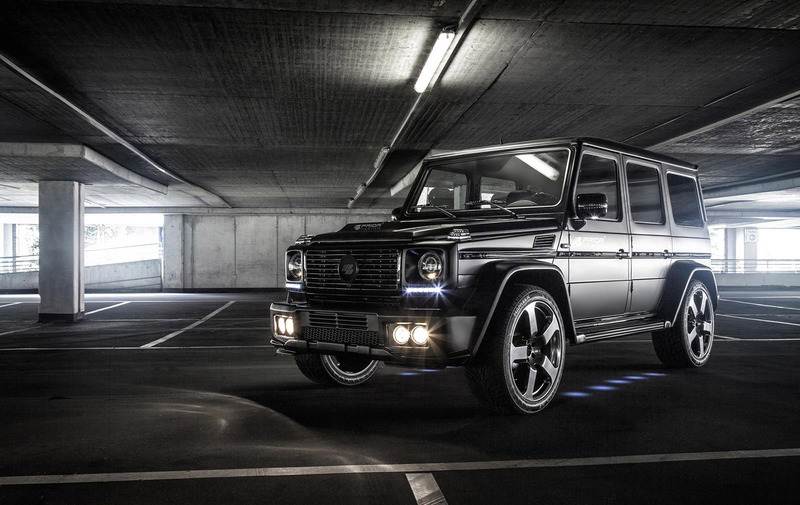 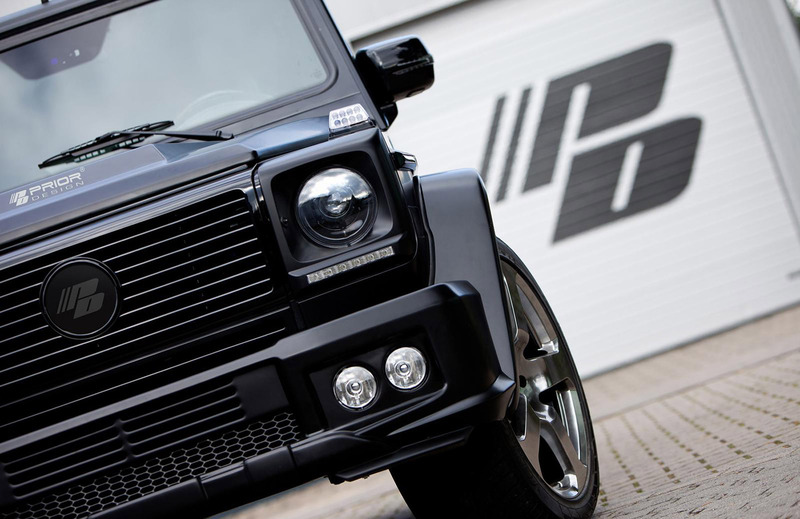 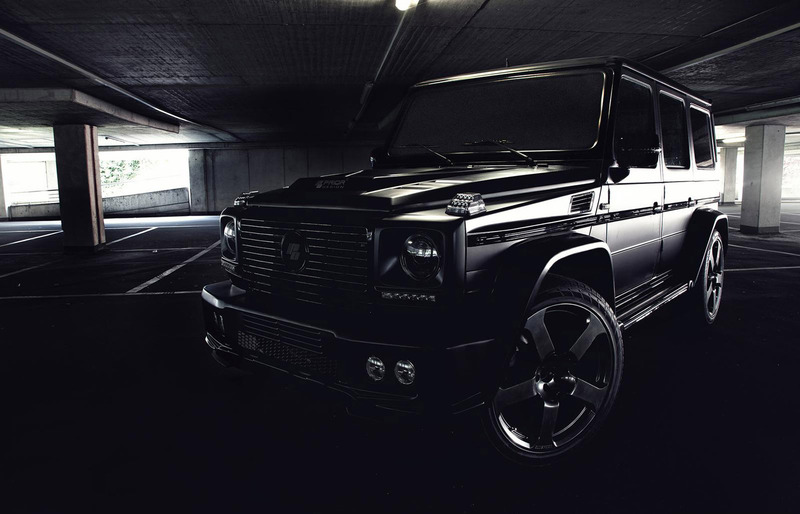 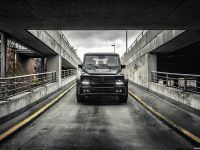 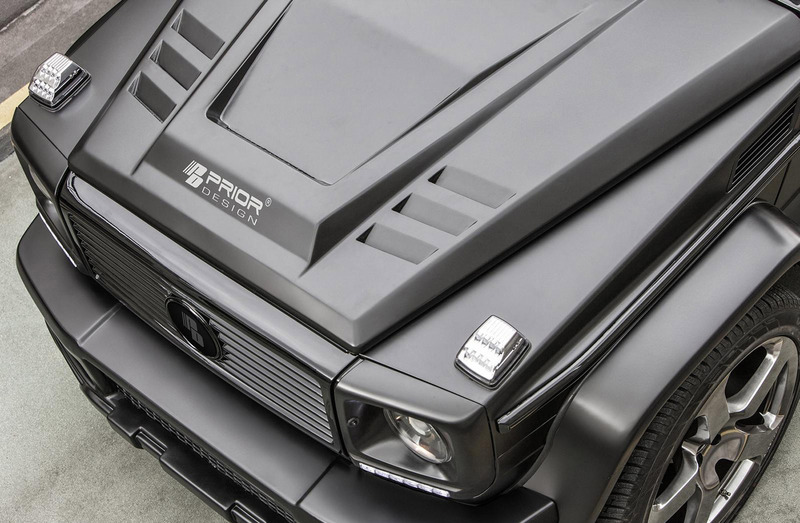 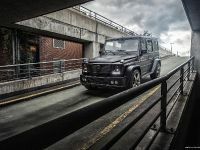 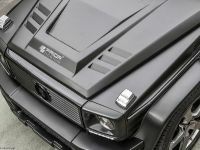 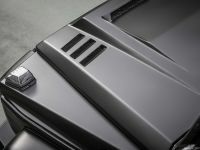 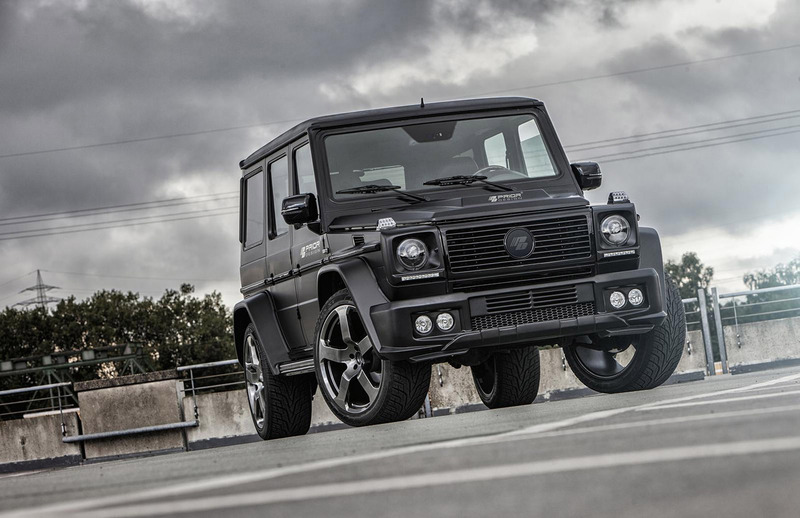 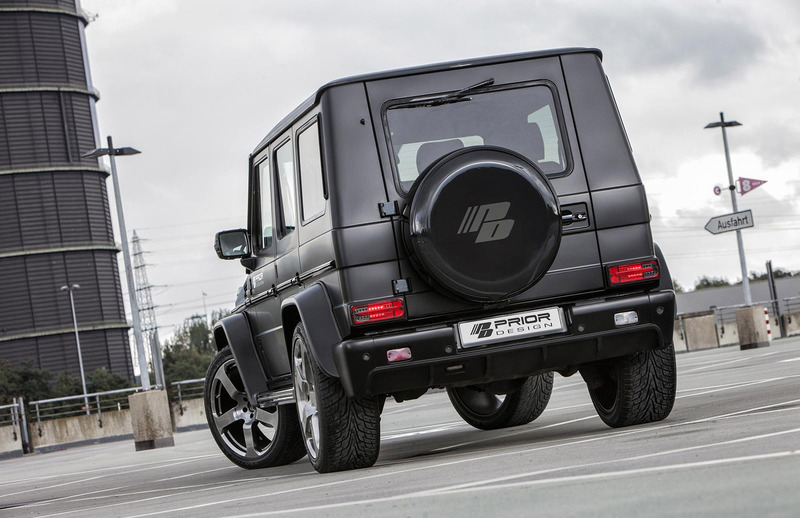 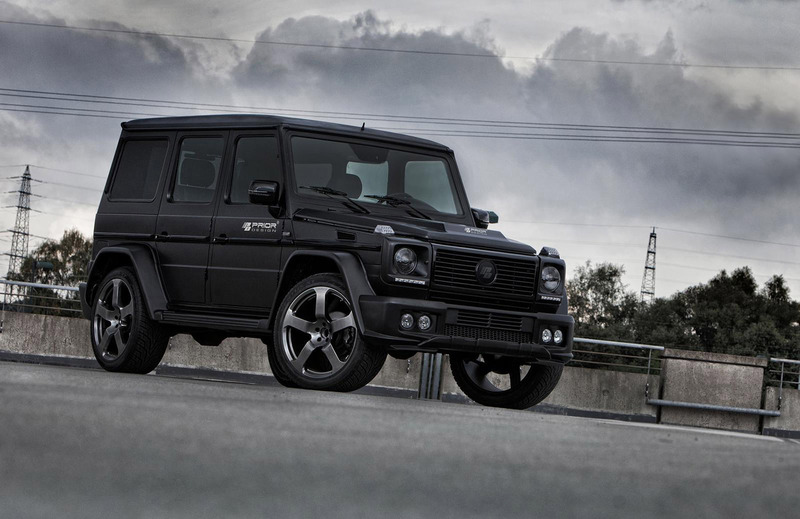 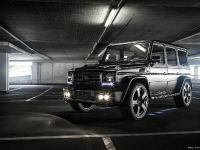 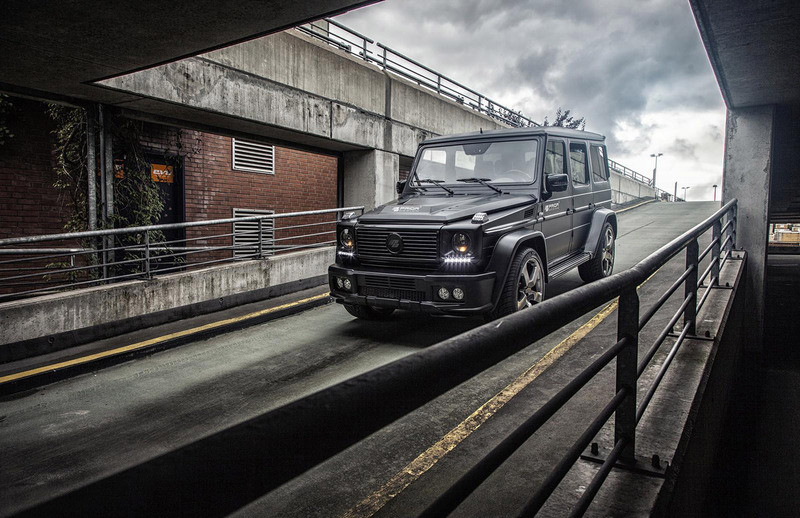 Prior Design has announced their latest project based on Mercedes-Benz G-Class W463. 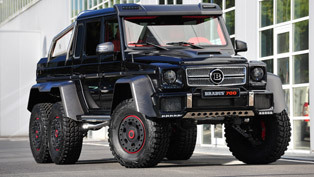 The big off-roader comes with a lot of styling modifications. 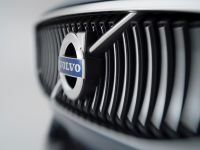 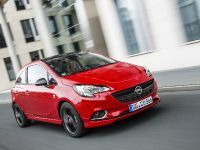 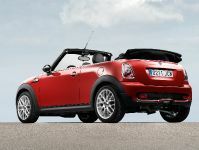 The exterior boasts a complete aerodynamics package in two version – Wide (for €12,900) and Non-wide (for €6,900). 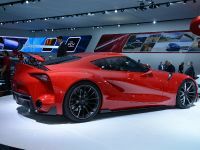 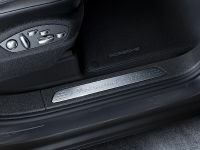 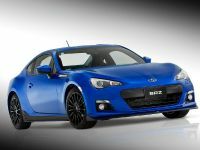 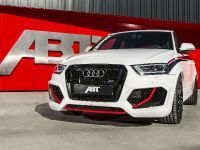 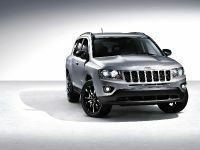 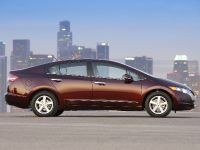 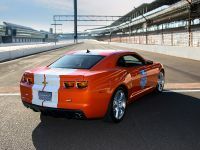 The package includes a new front bumper, front and rear extentions and a new hood. 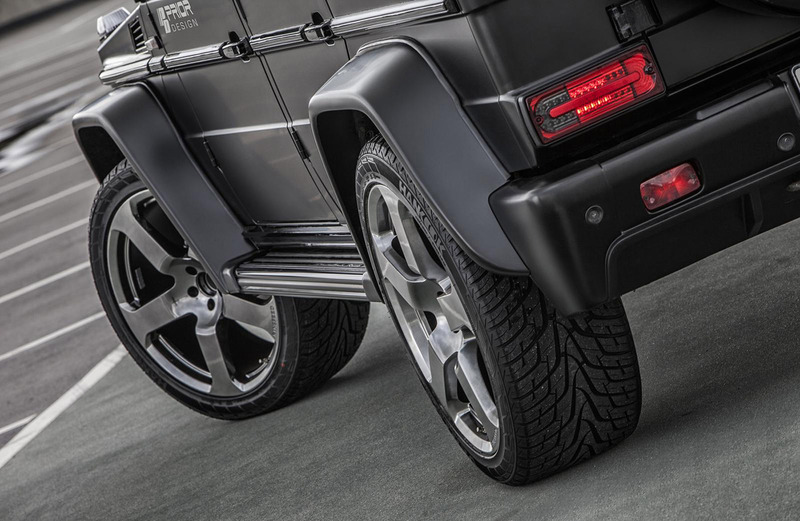 There is also a new rear bumper and diffuser. 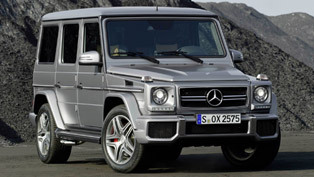 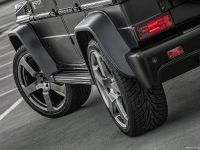 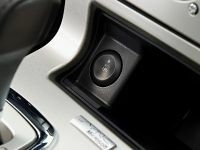 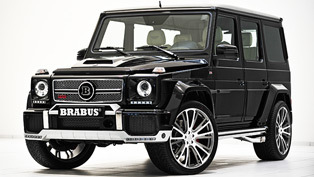 All components are made from dura-flex FRP (fiber reinforced plastic) and are compatible with all G-Class W463 models. 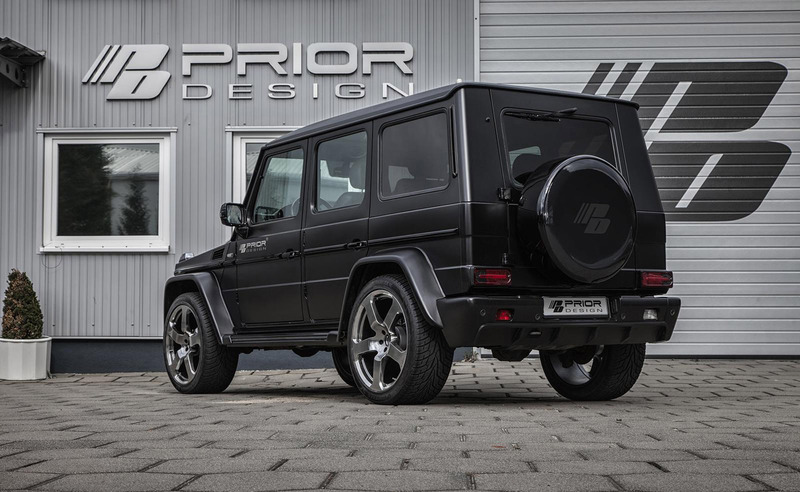 As an option, Prior Design offers massive 23" DPE alloy wheels for €7,900 and a tire cover for €1,199. 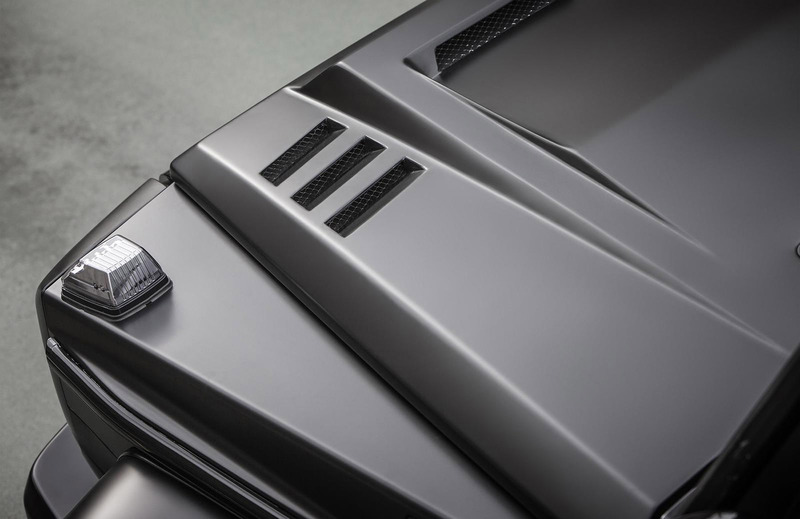 The interior boasts a lot of carbon fiber elements.